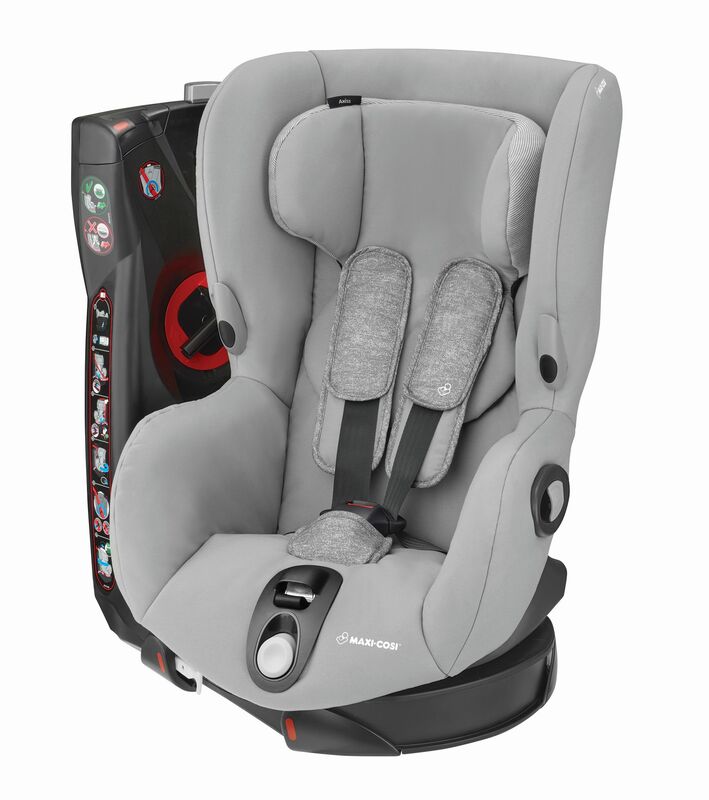 All logical things considering both the car seat and the base are Maxi-Cosi. As mentioned, the adaptors come as standard with the pushchair and will fit any Maxi-Cosi car seat (we have the Pebble Plus and confirm it works a treat), unfortunately other car seats are not compatible. The new Maxi Cosi Moda comes in different colours and we found the black one to be most stylish. Baby fits nicely in the car seat since he was 2 days old. 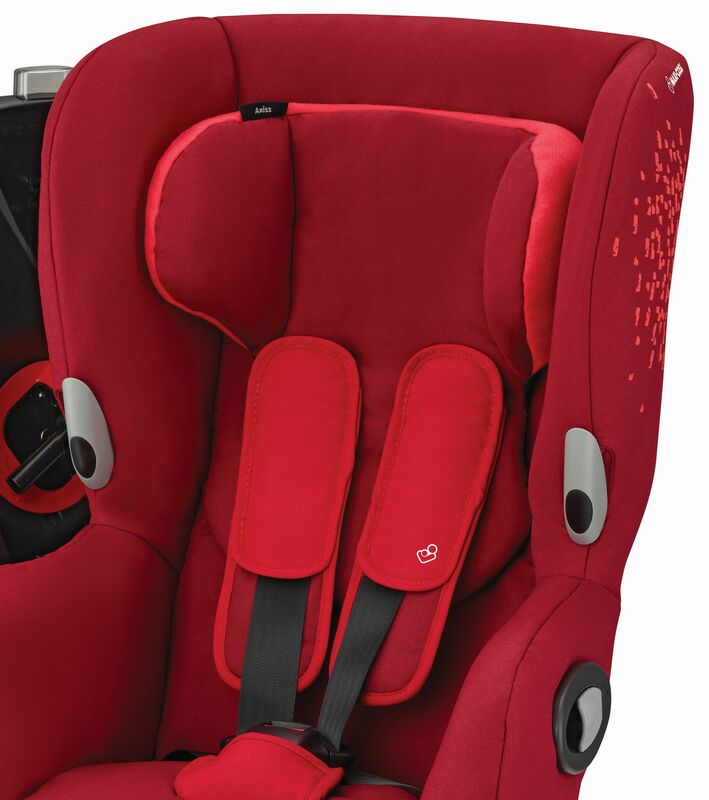 It comes with an infant insert and can fit child up to 4 years old.